Gold prices have taken a real beating over the last few months. After hitting a high in April of $1,360, gold prices have fallen over 11%, breaking into correction territory and shattering December's low of $1,248. 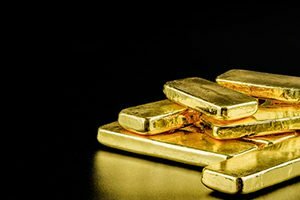 However, the precious metal is about to stage a dramatic turnaround – and make a killing for gold investors in the process. 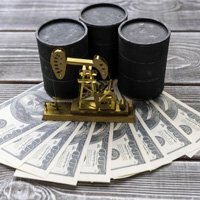 You see, after months of falling due to pressure from the U.S. dollar, there are clear indicators that the dollar is about to ease off, creating a tremendous upside for gold. Gold moved very little in the beginning of the week. On Monday and Tuesday, the precious metal traded between $1,218 and $1,225. However, prices really moved following the Federal Open Market Committee (FOMC) meeting. As expected, the Fed kept its benchmark rate range between 1.75% and 2%. Its statement cited continued labor-market strength and rising economic activity since its last meeting in June. According to the meeting's minutes, "Job gains have been strong, on average, in recent months, and the unemployment rate has stayed low. Household spending and business fixed investment have grown strongly." 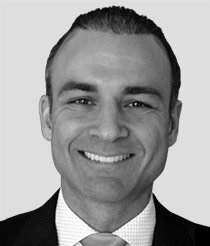 Despite the meeting's positive outlook, markets reacted negatively to the FOMC's commentary – stocks, bonds, and gold all fell that day. The all-important 10-year Treasury yield crossed 3%. However, the U.S. Dollar Index (DXY) rose to 94.65 following the release of the minutes, pushing gold from $1,217 to $1,221. 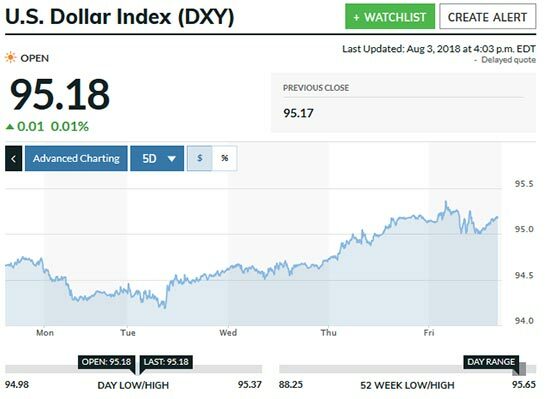 On Thursday (Aug. 2), the dollar index momentarily broke above 95 as news emerged that the United States was threatening to impose additional tariffs on upward of $200 billion worth of Chinese goods. While this buoyed gold prices for a while, the precious metal ended Thursday at $1,217, pushing gold futures to a one-year low. On Friday (Aug. 3), wage inflation and an underwhelming jobs report pushed gold down to $1,204. While gold staged a small rebound and closed at $1,213, the metal's overall performance last week doesn't give investors much to celebrate. Here we are a week after you penned this piece and gold's free-fall is stronger than ever. Brutal movement downward here on Monday. When do you think your prediction will actually start to come true?